Everyone desires distinction.. Only few make it come true. 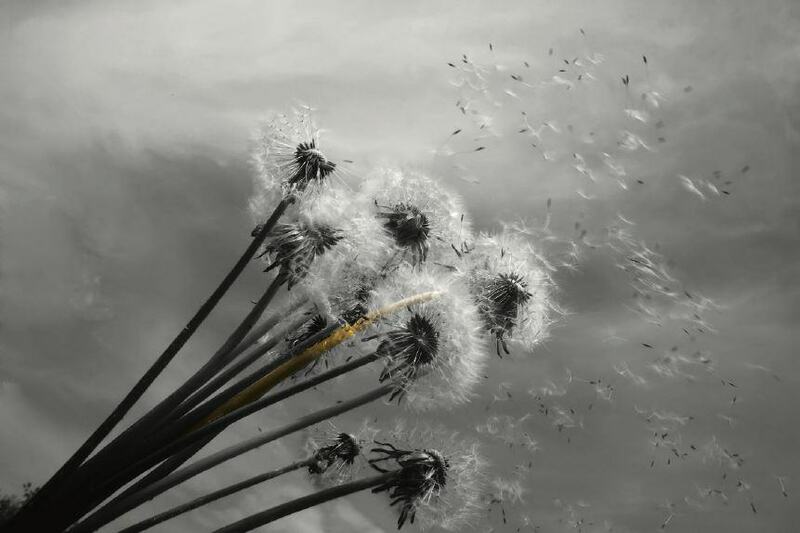 Distinction is the difference between beautiful and wonderful, rare and unique, good and great. It’s the aim that everyone pursuits, but only a few reaches it. 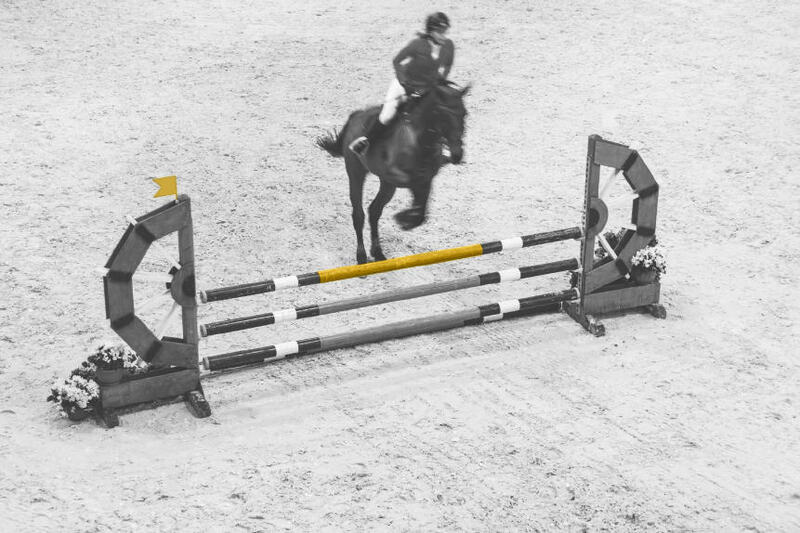 It’s the highest point that cannot be reached except by an attempt, work and effort that has no definition of enough. It’s far more than a business; it’s a consuming passion. It is about purpose, composition and absolute professionalism; it’s “Communities Innovation”. RAFAL is culture driven, understanding, bold, exceptional, transparent, aspirer and achiever; this is the essence. This is the belief that motivates us to develop high standard quality communities, services and business conduct to reach a unique and exquisite level that’ll become one of our many distinctive niches created. 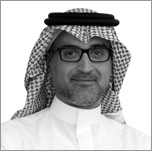 Mr. Sulaiman Al Muhaidib is the Chairman of Rafal and is also Chairman of some of the leading business institutions in the Kingdom of Saudi Arabia including Al Muhaidib Group, Savola, Al Oula Real Estate, and Middle East Paper Company. In addition, he sits on the board of other organizations such as SABB (Saudi Arabian British Bank), ACWA Holding and ACWA Power International, Almarai and the National Industrialization Company (TASNEE). Sulaiman has active community and charitable interests and is a board member of the King Salman Center for Disability Research, Prince Fahad bin Salman Charitable Association for Renal Failure Patient Care and the Centennial Fund for young entrepreneurs. Mohammad A. Abunayyan is a Board Member. Sits on the board of A. Abunayyan Group, he also chairs many leading companies and is a board member of various leading companies in KSA. Abdulelah A. Abunayyan is a Board Member. 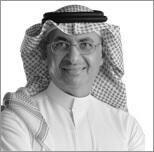 He’s also is the CEO of Ibrahim A. Abunayyan & Bros. Co., and a Board Member of many other renowned companies in KSA. 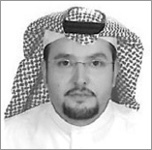 Abdulaziz Al Duailej is a Board Member. He’s also a Board member of other renowned companies in KSA. 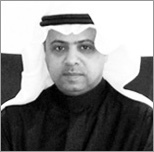 Khaled Al Khattaf is the CEO of LAFANA Co., and a Board Member of many other renowned companies in KSA. Essam A.K. 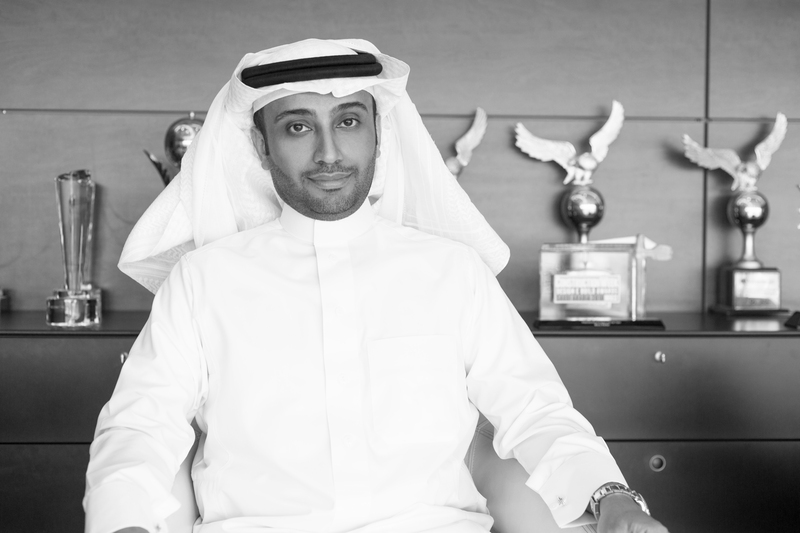 Al Muhaidib is a Board Member of Rafal in addition to being CEO of Al Muhaidib Group. 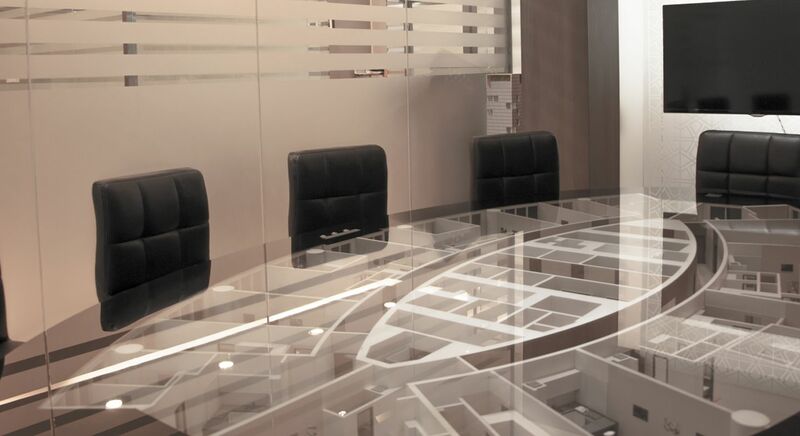 He also sits on the boards of multiple FMCG, banking, financial, real estate, industrial and contracting companies. 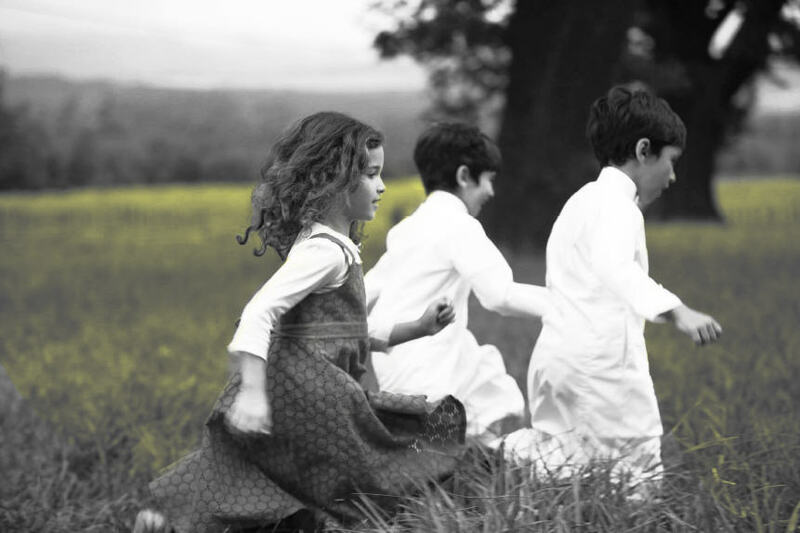 Essam also serves on the boards of various charities and educational organizations. 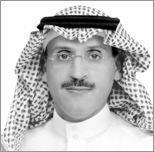 He holds a Bachelor of Science degree in Statistics from King Saud University. 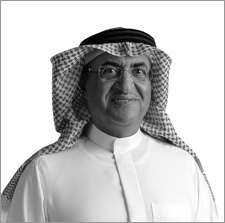 Sayer Al Shammari is a Board Member and he heads the real estate investments in Al Muhaidib Group since 2009. He also worked at Saad Group, managing its local and international investment portfolio. 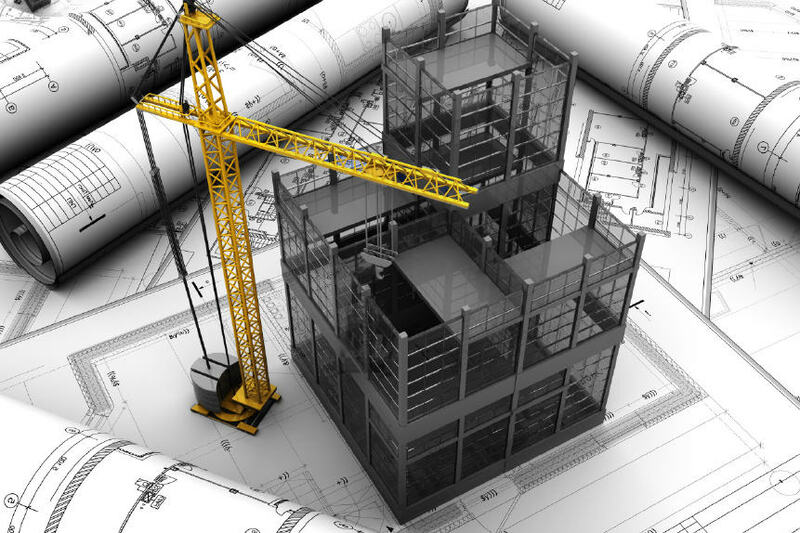 Sayer holds a BSc in Electrical Engineering and an MBA degree from King Fahad University of Petroleum and Minerals. 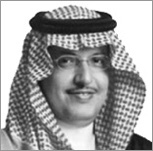 He is the current president of the CFA Society Saudi Arabia.